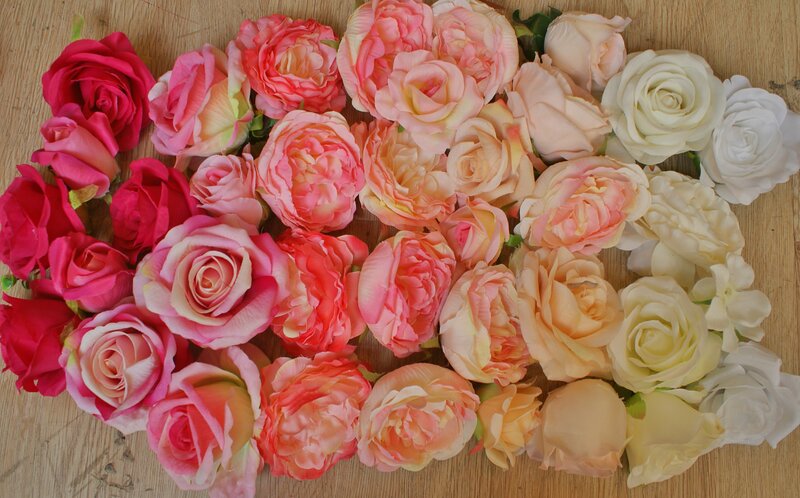 One Off Ombre Flower Wall Sale! 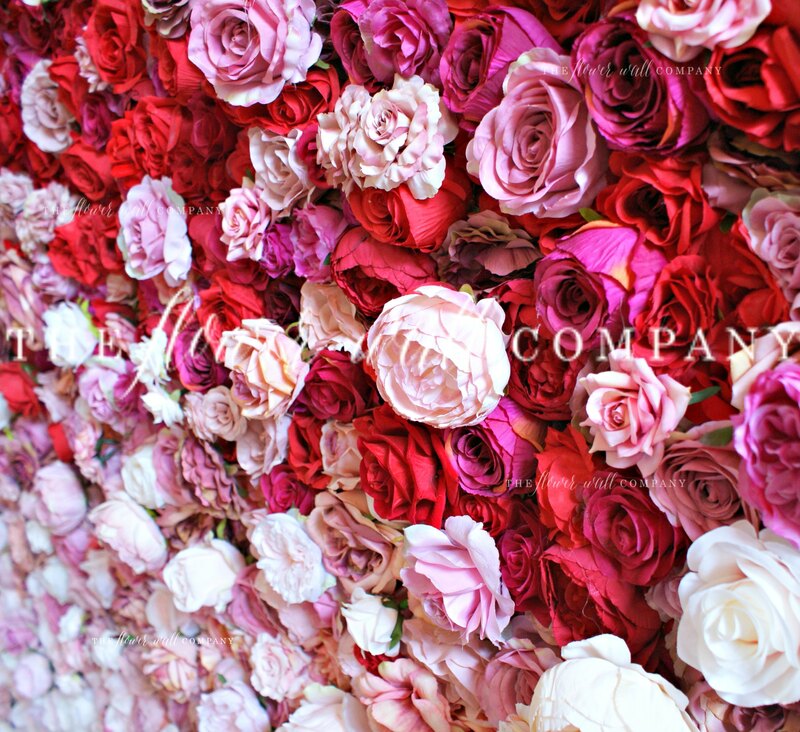 Looking for a gorgeous ombre flower wall for your event or rental portfolio? This is your weekend! 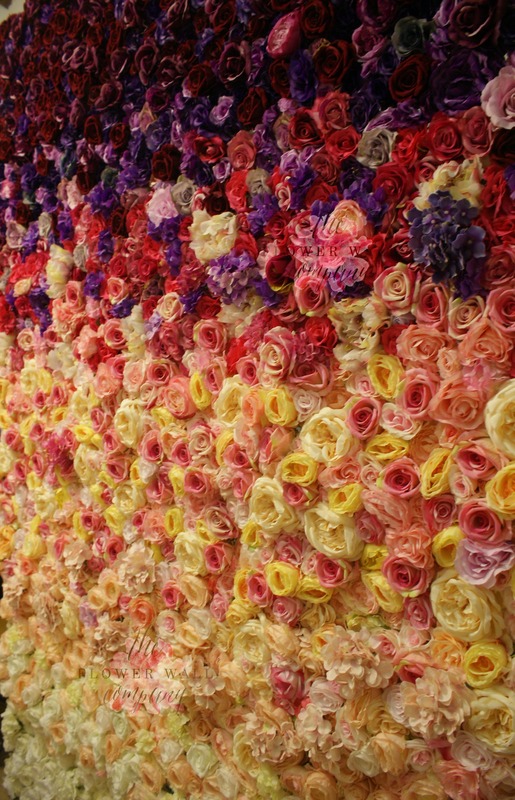 We have a flash sale on a one of a kind flower wall – totally unique and will never be replicated with these exact same flowers. This is our one off ombre wall, available for the amazing price of 1095USD. 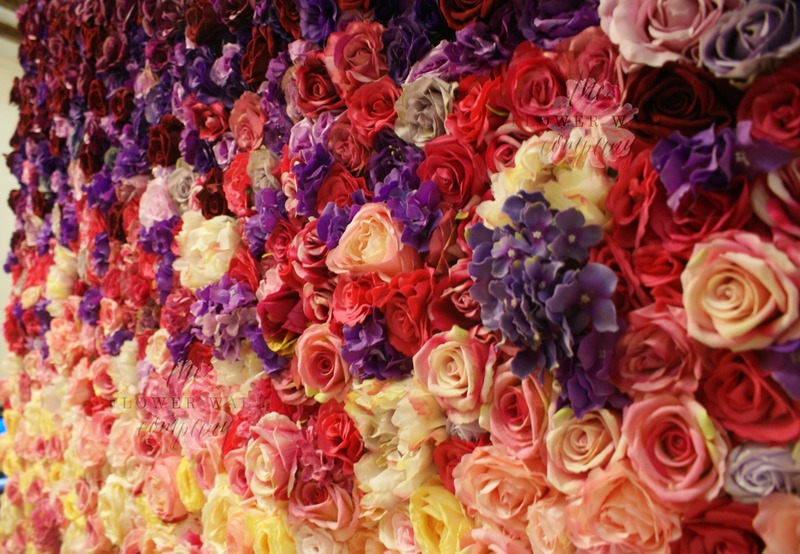 2.4m x 2.4m, this unique wall has been especially created for our winter sale, made from new flowers that are a mix of last seasons stock and current designs, meaning it’s a one of kind creation that cannot be replicated. 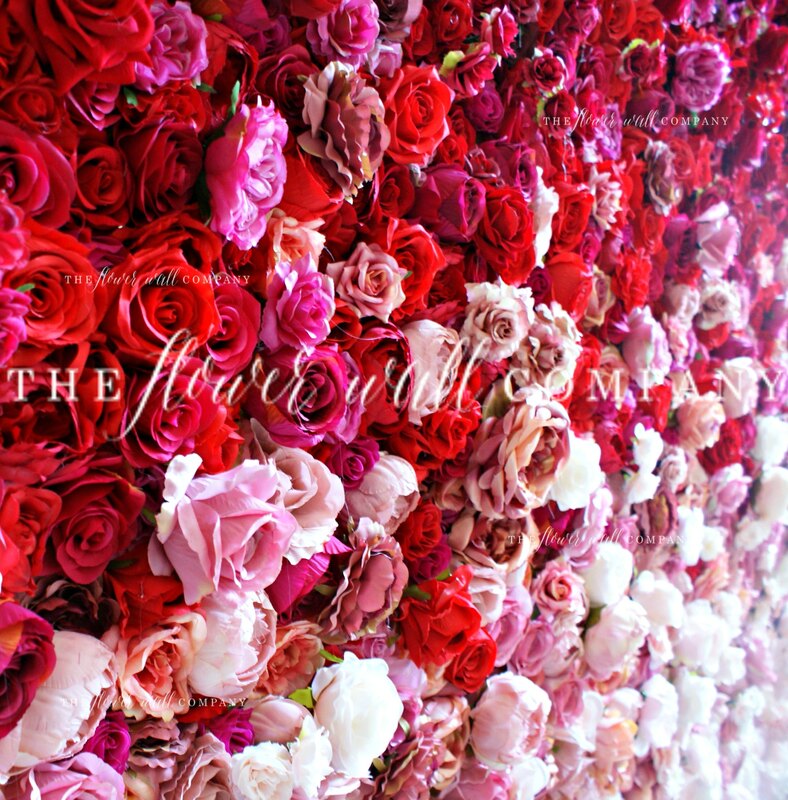 Only one available and only in the size 2.4m x 2.4m the wall includes roses, peonies, dahlias and hydrangea of shades from burgundy and deep purples to pinks, corals, oranges, creams, blush and white. If at a later stage you want to extend the wall size, we would not be able to recreate the exact same as some of the flowers no longer exist! The 1095USD price includes slow shipping as well as clips and cable ties to aid construction. Available for immediate dispatch, the wall can reach your fast with a shipping upgrade of only 280USD that arrives in 8 -12 days rather than 8-12 weeks. 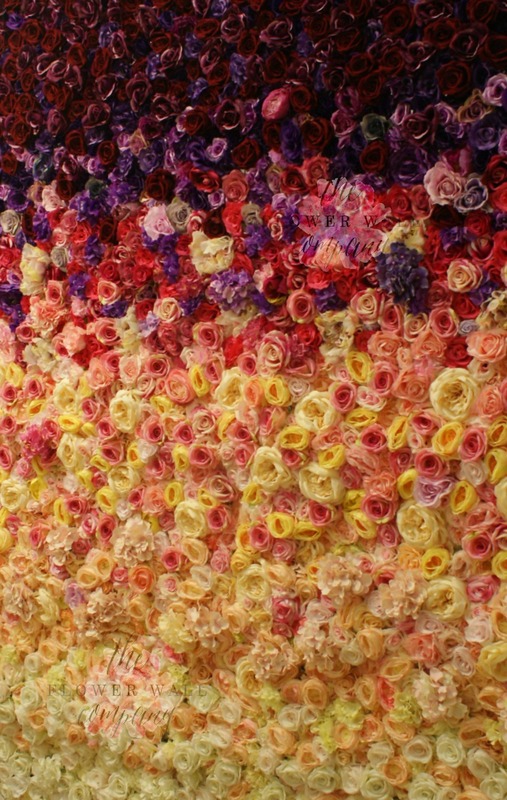 Coming up next – an awesome ombre flower wall! 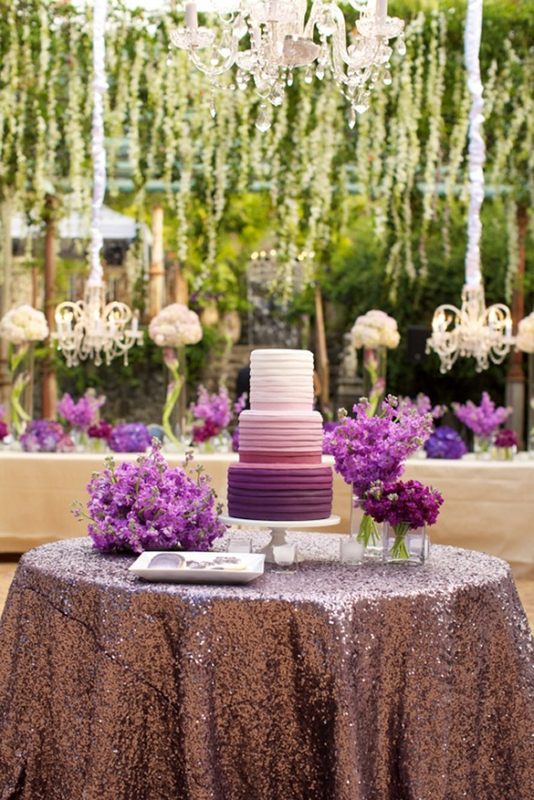 Another wedding trend that isn’t going away is ombre – a beautiful fading effect of colours. 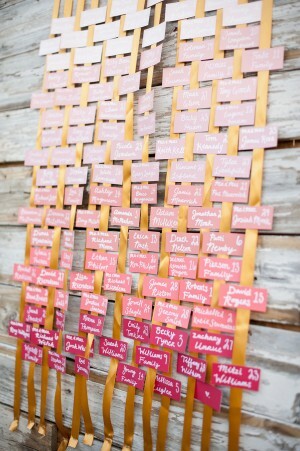 The flower wall coming up next – awesome ombre! 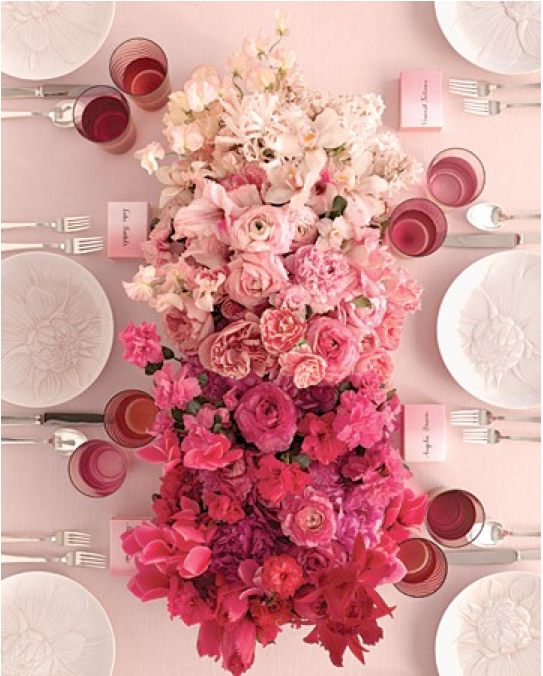 Our workshop will be full of flowers in hot pinks, corals, peaches, creams and whites. We can’t wait to get started, this will be a show stopper! If you’re interested in an ombre flower wall, drop us and email with your vision and colour scheme and we will be happy to help create your dream floral backdrop.